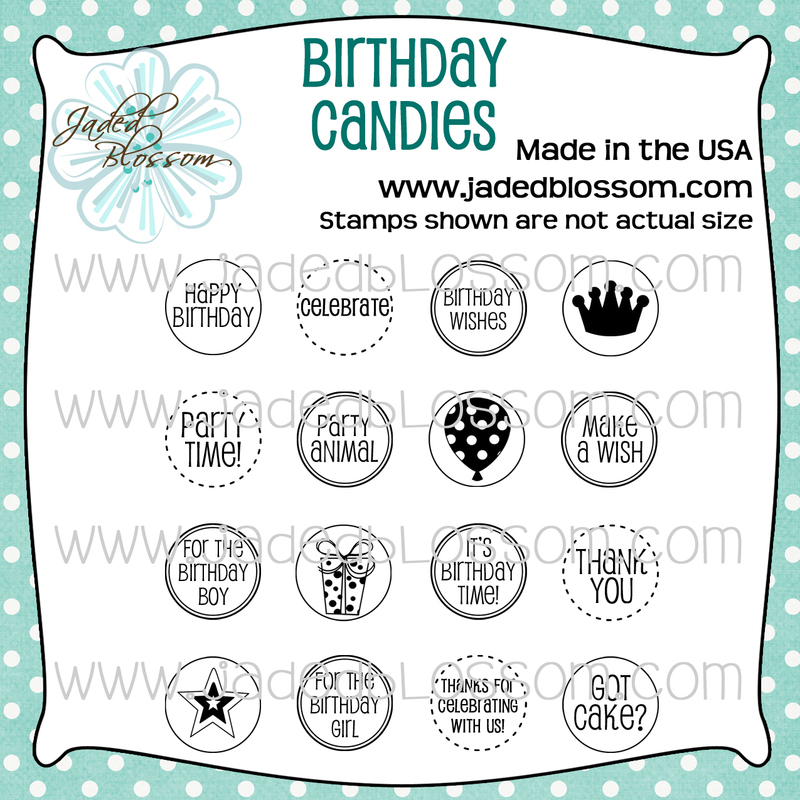 Paper Crafts by Candace: Kate's Tropical Surprise Birthday Blog Hop! If you came here from Michelle's blog then you are in the right place. If not click HERE to start at the beginning. Here is the birthday card that I made for Kate!! 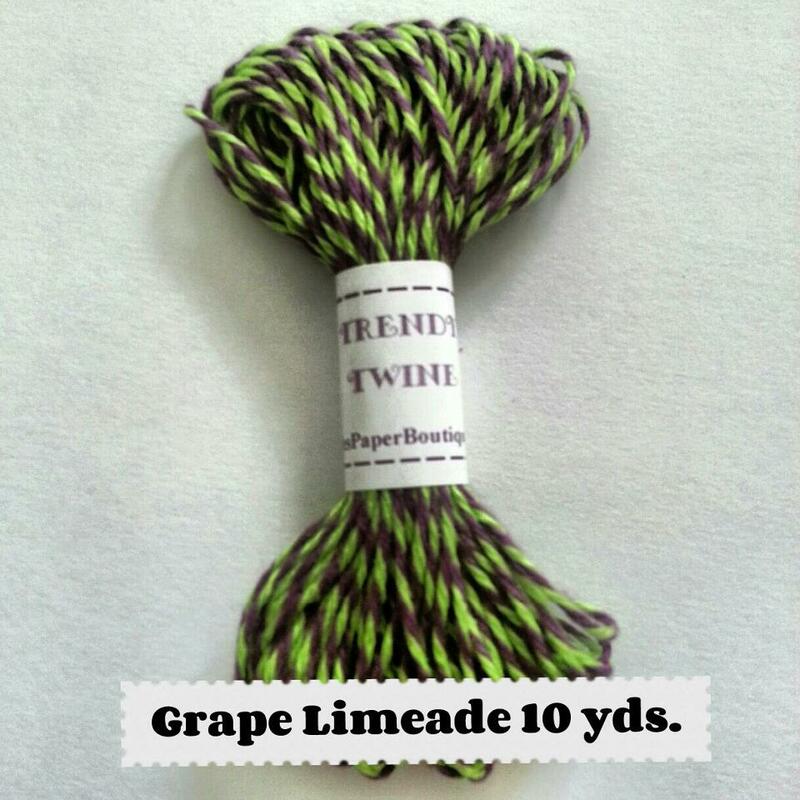 This cute turtle is from SVG Cutting Files "Sea Life"
And the twine is Trendy Twine's "Twisted Teal"
And what is a blog hop without blog candy?!?! And make sure to head over to Kate's blog and wish her a Happy Birthday!! Fabulous...i love the shaped card. Thanks for sharing. I love your little turtle. It's so adorable. The sea turtle is adorable. I love the card. I absolutely adore that turtle! I need to get that collection. Papers are beautiful! Thanks for sharing! ADORABLE. How did you know I love Turtles. Love this. Thank you so much for my surprise, absolutely love it. SUPER cute cute card! LOVE that turtle! What a great surprise for Kate, who doesn't love the honus(turtles) especially when from Hawaii..
What a cute turtle!! So cute!! I love this turtle to cute!!! Great turtle card...it's sooo cute. Love the papers. 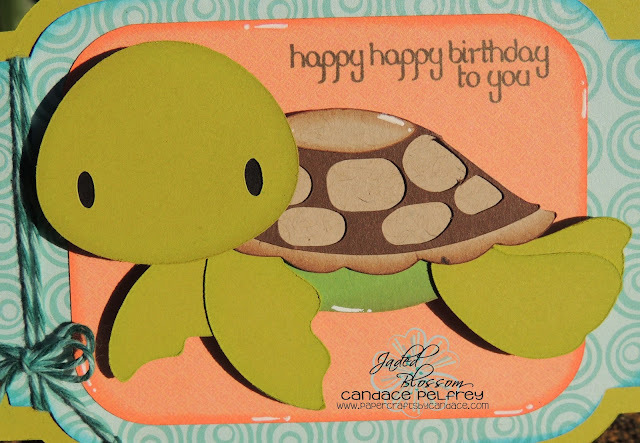 Very cute sea turtle for this tropical blog hop. Love the shape of your turtle card. Kate will enjoy it. I love the shape of this card! The turtle is super cute too!! Love it! Thanks for letting us hop along. 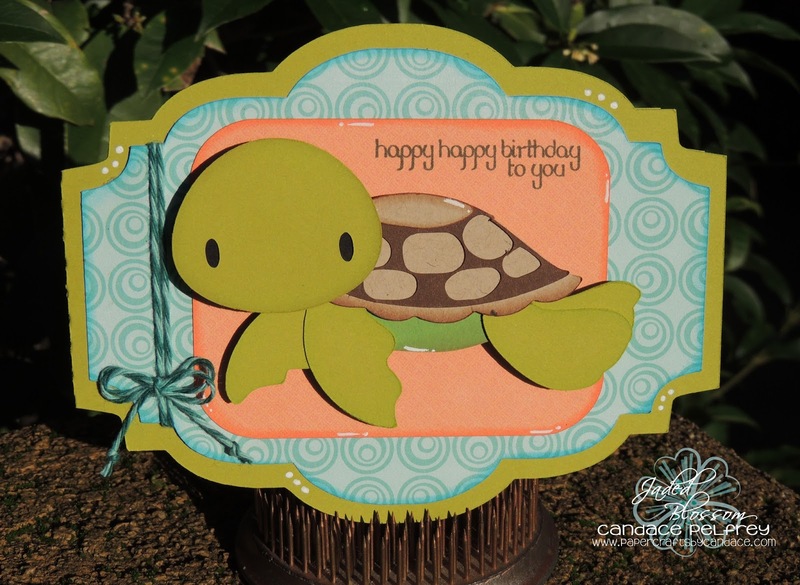 Cute turtle card:) Love the color combo! what a cute card Candace!!! I am sure Kate will love it!!! What an ADORABLE card!!! 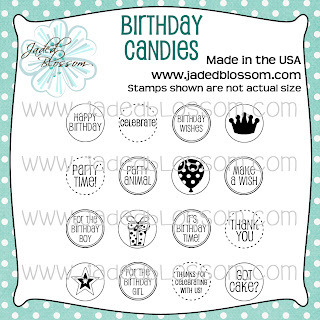 :) I love Jaded Blossom stamps...and SVG Cutting Files! Love the turtle =) too cute! Love that Turtle! 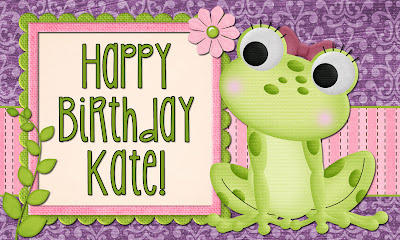 So Cute - what a great card - Happy Birthday Kate - that you for this hop - I like to hop and see all of the wonderful creations - enjoy your day! What a cunning turtle. Great use of papers and colors. Love love love your cute turtle card. TFS.